The Owner — Magnolia Photobooth Co. I am a college student studying business and marketing. I have worked full time to pay for college and there is something to be said for working hard for something you want. However, I know that life with all work and no play is not much of a life. So yes, I do like to have fun and I do want a picture to remember the moment. So that got me to thinking...If I like to capture the moment, don't most people want to do the same. Listen, there is nothing wrong with a formal photo but I am talking about a picture that captures the silly, giggly candid moment. The pictures that you look at and you still laugh because you remember the fun, the family and the friends. Magnolia Photobooth Co., is just that kind of memory builder. The perfect combination of photo memories that provides fun for all ages yet is affordable. Our staff has over 30 years of marketing experience working to make sure your event provides you and your guests wonderful memories. 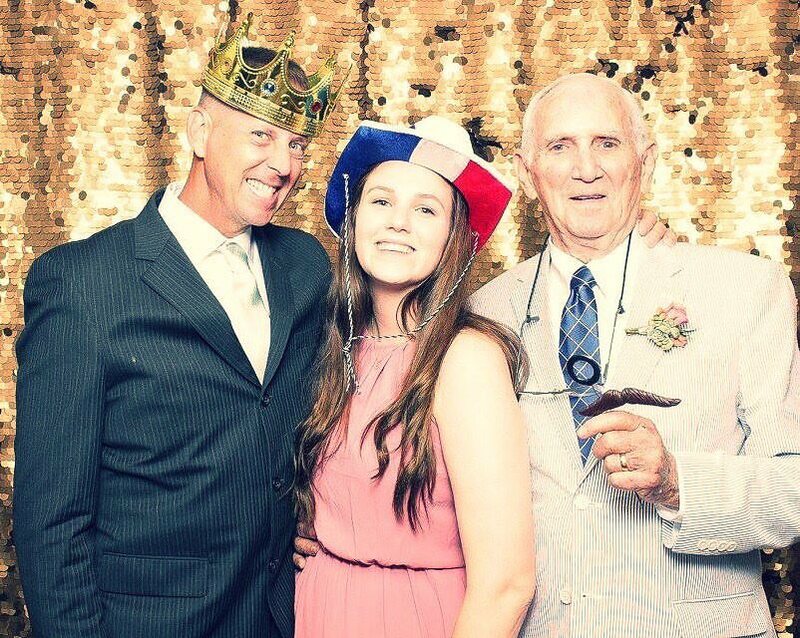 My promise to you is this... We will customize a photobooth experience that will give you and your guests smiles that will stay with them long after the event.